Join The Feeding Frenzy in 2017! 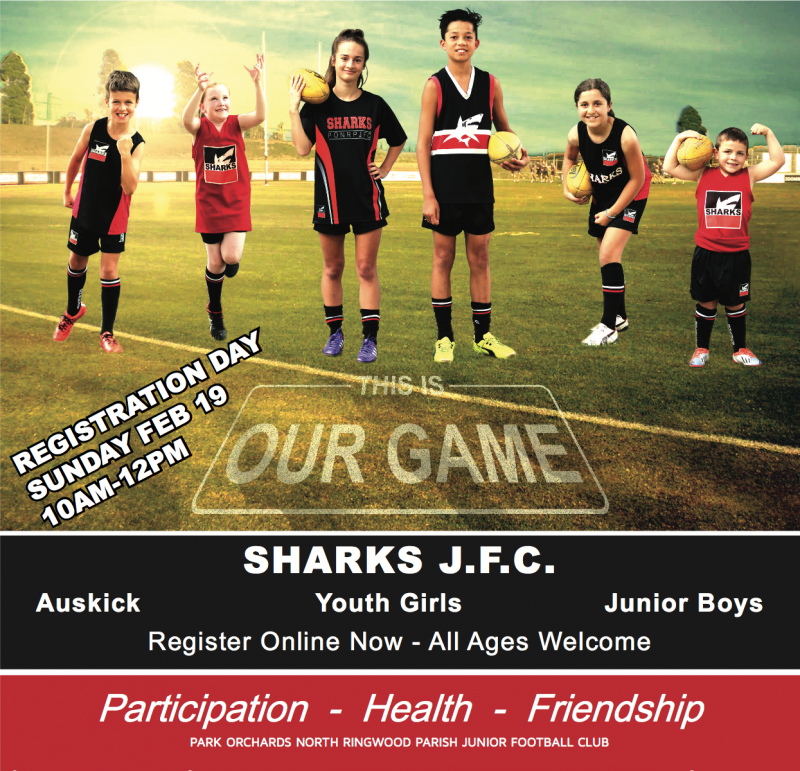 The Sharks are happy to feature upcoming events or messages to share with the community on our Community Noticeboard. Please get in touch with us if you wish to advertise!